Serving Greater Metro Denver since 1998, Your Water Care Company is your stop for ideal Denver Hot Tub Maintenance and Denver Pool Maintenance. Maintaining proper hot tub and pool water chemistry will save you time and money, while maintaining your enjoyable backyard paradise. 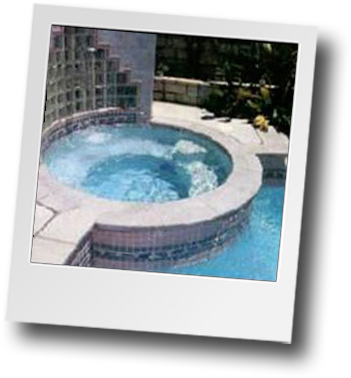 We specialize in providing Denver hot tub and pool owners with the ultimate concierge service of scheduled spa water care, spa service and pool maintenance. 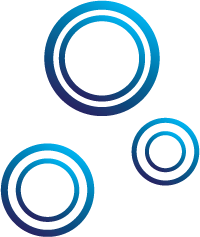 Contact us today or explore our site, and learn how Your Water Care Company can help to maintain your hot tub and/or pool. Over 200 Households and property managers currently TRUST US to maintain their hot tub or pool.